Alex Wang, Professor of Law at UCLA, outlines both the potential benefits and drawbacks of environmental disclosure laws in China which call for greater transparency in the dissemination of national pollution data. 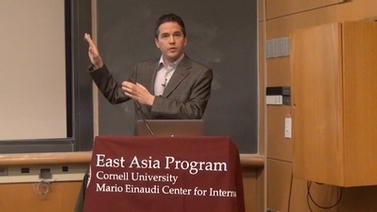 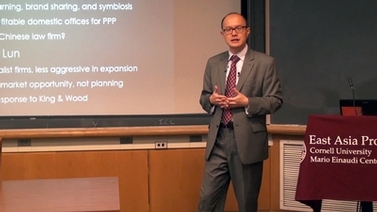 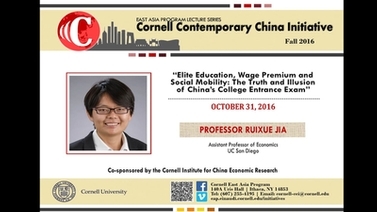 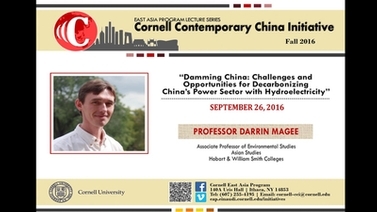 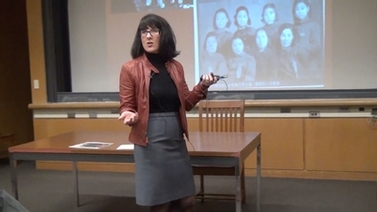 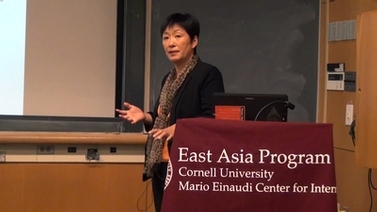 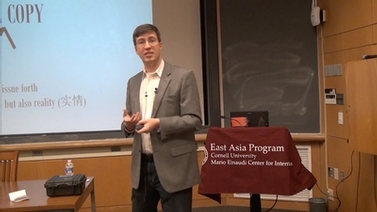 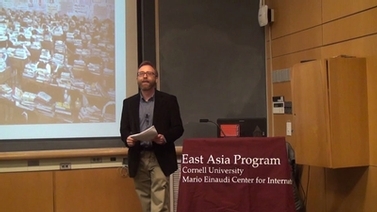 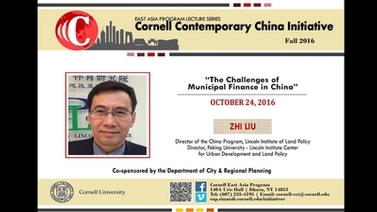 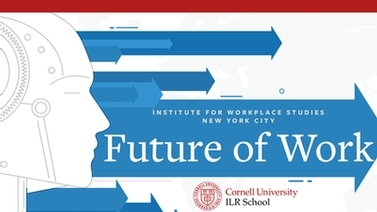 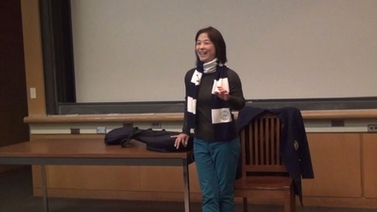 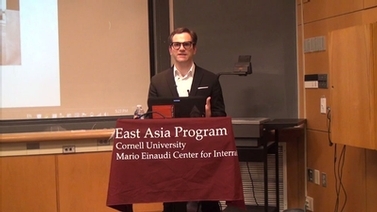 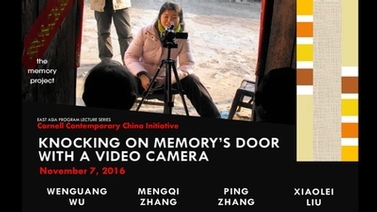 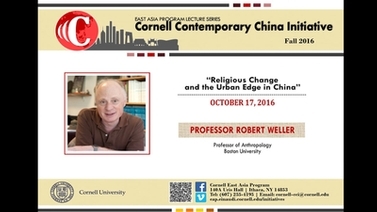 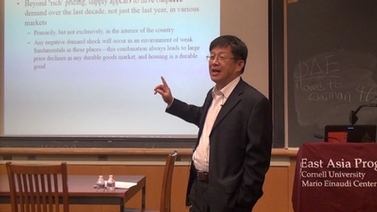 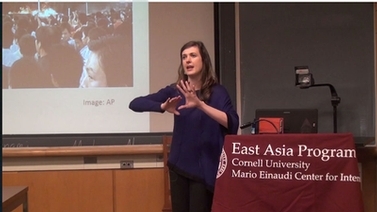 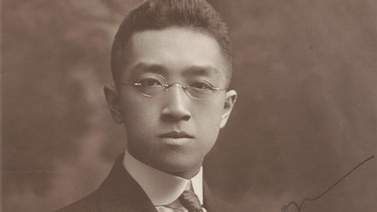 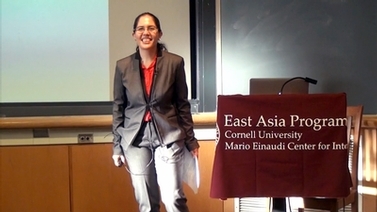 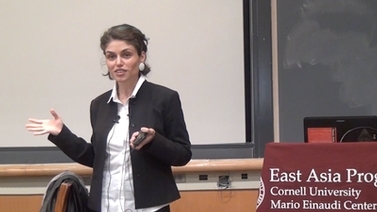 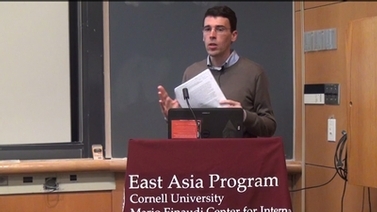 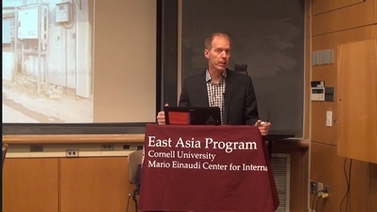 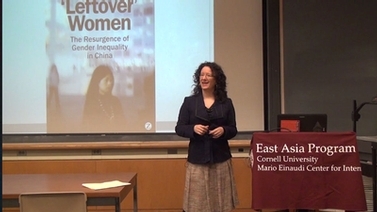 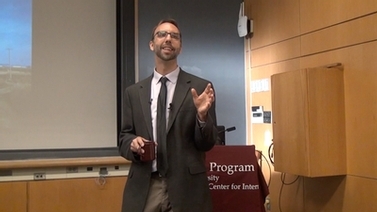 Recorded March 21, 2016 as part of the East Asia Program’s Cornell Contemporary China Initiative Lecture Series. 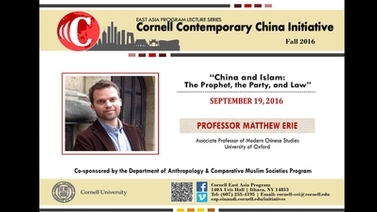 Co-sponsored by the Clarke Program for East Asia Law and Culture. 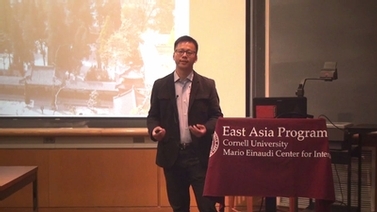 Yu Zhou: Can the Chinese government green its buildings?